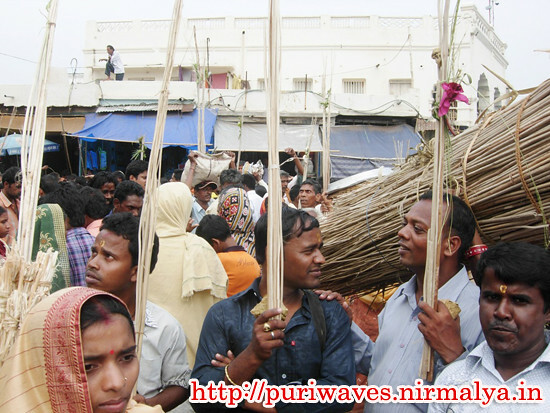 In ancient Odia literature, there are lots of writings & poems described about the festival Chandan Jatra. 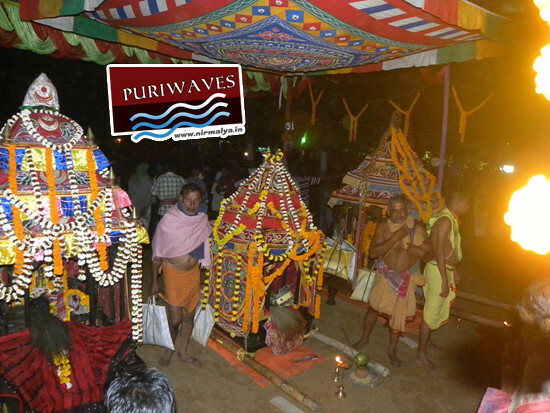 Chandan Jatra, 42 days long festival of Lord Jagannath celebrated in the month of Baisaksha. 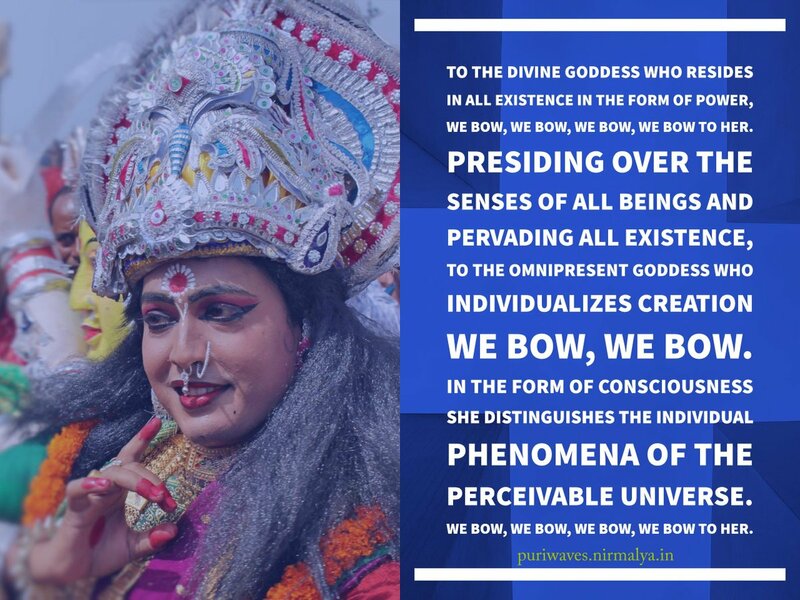 Lots of writings like Bhajana, Janana, Champu & many poetic devotional literature are written by Poet Upendra Bhanja, Dinakrushna, Banamali Dash, Jagannath Dash, Baladeba Rath and Gajapti Birakishore Deba. Pandit Sadashiba Kabyakantha has written “Chandan Jatra” champu on the fundamental basis of the festival Chandan Jatra.